Enjoy the newest collection from One Clothing Unify ~ Love The Waters. 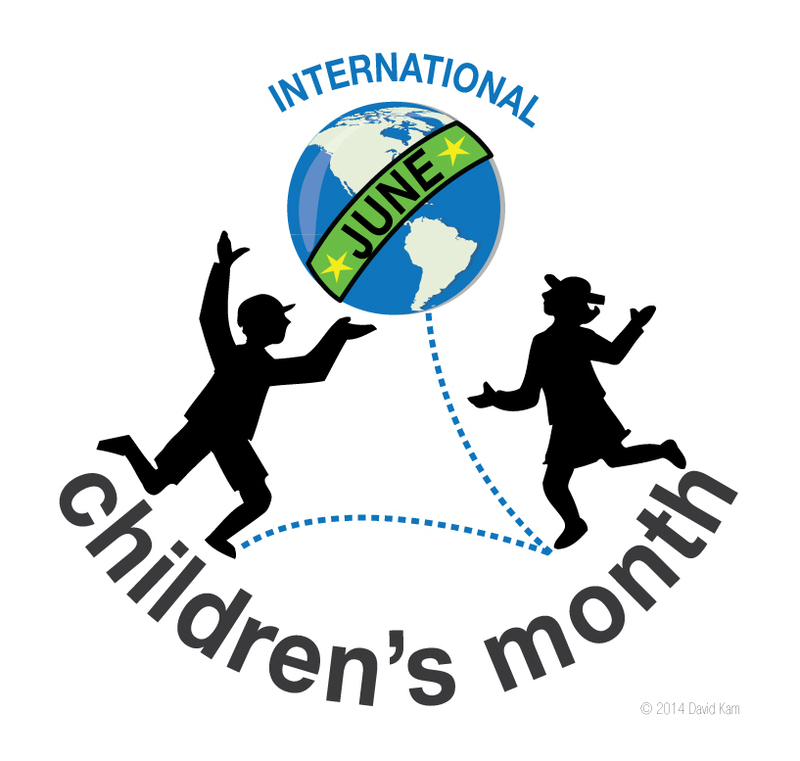 Supporting the waters, the One movement initiatives of unity, love, care and respect and the free International Children's Month platform. Gratitude.